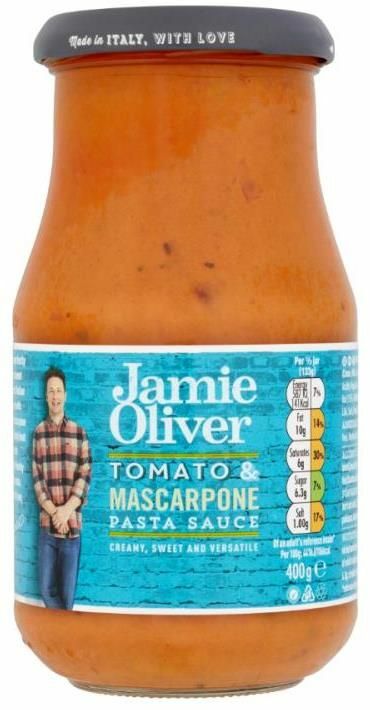 This sauce perfectly balances sweet sun-ripened Italian tomatoes with creamy mascarpone cheese. 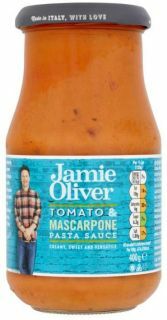 Simply heat and stir it through freshly cooked pasta or use it as a base for a warming tomato soup. Tomato (60%), Mascarpone Cheese (15%) (milk cream, milk, acidity regulator: citric acid), Tomato Concentrate (13%), Water, Porcini Mushroom, Onion, Salt, Parsley, Olive Oil (0,13%), Black Pepper.